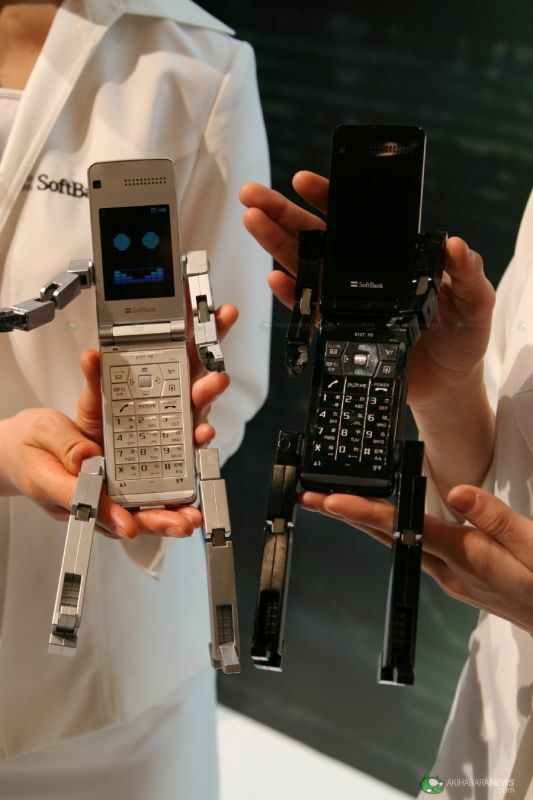 If by chance you live in Korea, use Softbank as your carrier, or can get your hands on Korean import mobile phones you are in luck. 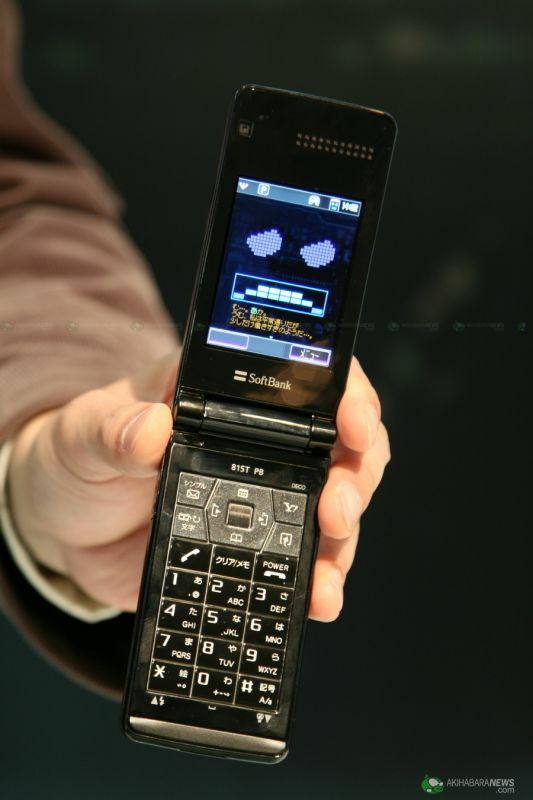 The Toshiba 815T now has a street date of April 26th. 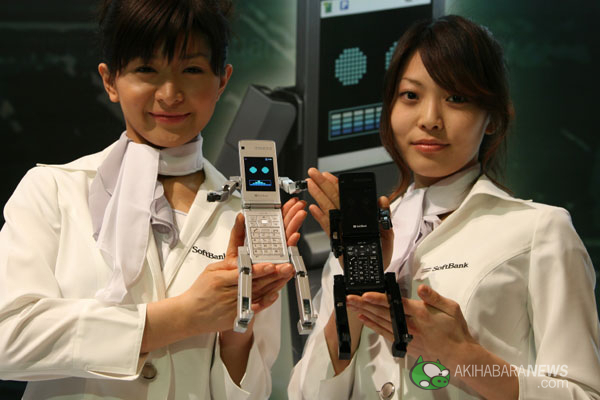 This Transformers like Mecha phone is a real phone with a 3.2 megapixel auto-focus camera and QVGA screen. 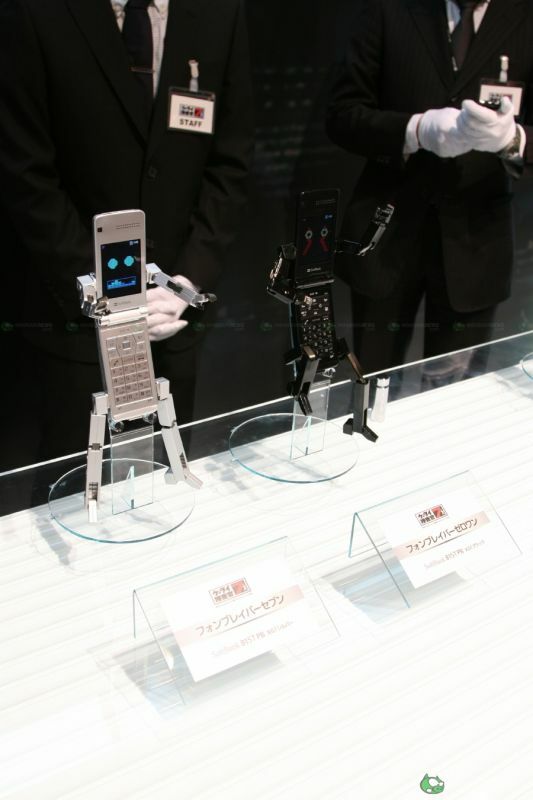 This phone was made for the new Keitai Sousakan 7 TV drama in Japan. 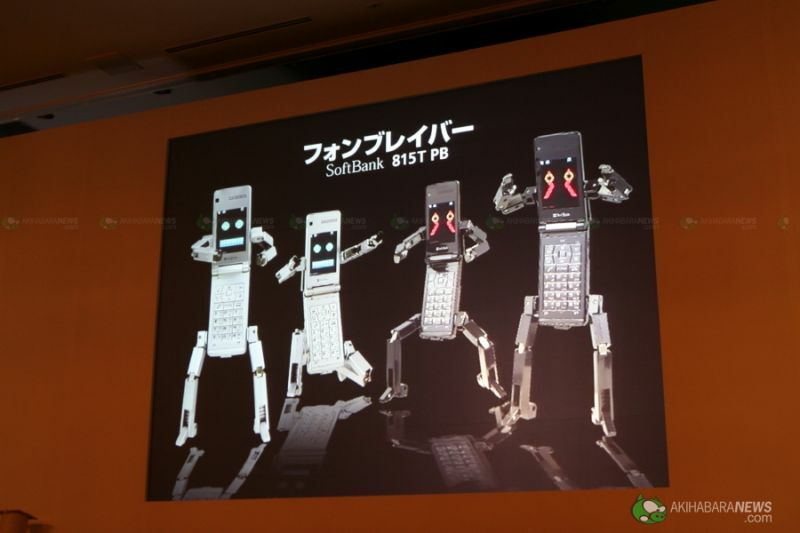 Bad news is this phone does not come with the appendages attached, and must be glued on. 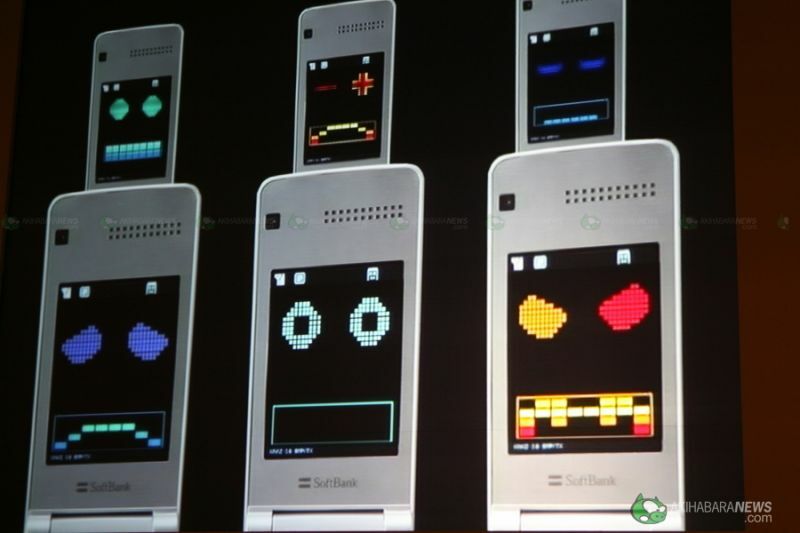 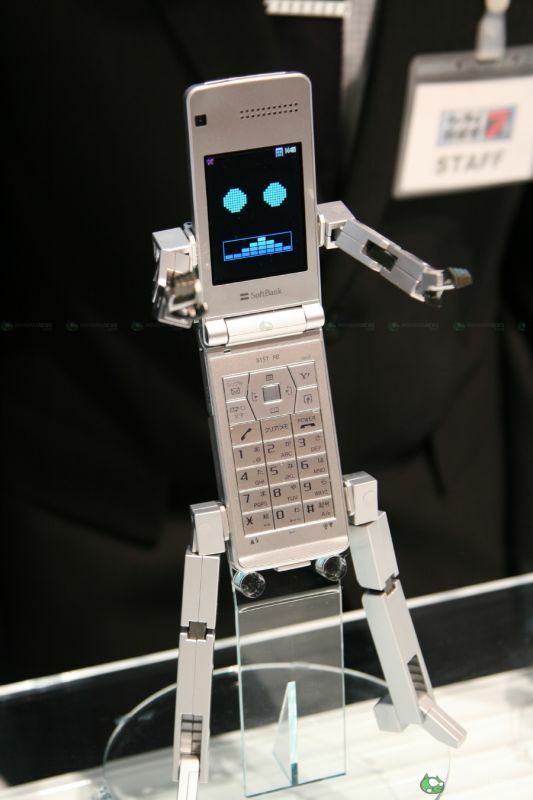 So if you are a Gundam / Transformers fan, the Softbank 815T PB may be the phone for you. 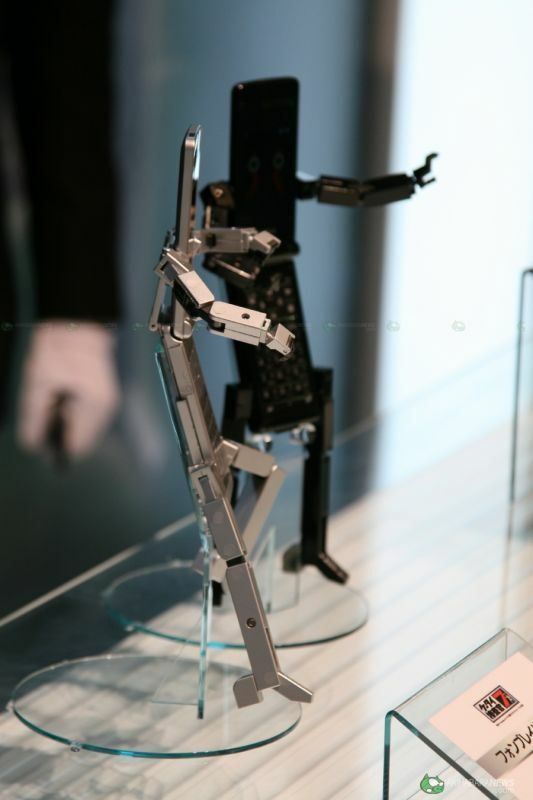 Via Akihabara News.